4. In the aftermath of #MeToo, which names in science should be replaced? The AAS Committee on the Status of Women in Astronomy is compiling interviews highlighting the diversity of career trajectories available to astronomers. The interviews share advice and lessons learned from individuals on those paths. 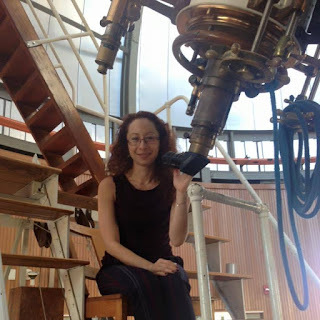 Dr. Stella Kafka is the Executive Director of the American Association of Variable Star Observers (AAVSO). She enjoys enabling scientific research and in addition to her academic positions has worked as the CTIO REU/PIA site director and in the American Institute of Physics publishing group. The success of scientists depends upon their ability to obtain funding. Using Research Opportunities in Space and Earth Sciences (ROSES) from NASA as a primary example, this workshop will focus on teaching the audience key points to writing a successful proposal. 11:00-11:30- One-on-One Q&A as needed. Proposal Writing Workshops help early career scientists, as well as those looking to improve their previous proposal performance. As a result of this session, participants will be able to understand the proposal writing, reviewing, and selection process for federally funded proposals, as well as help those who have previously submitted proposals improve their performance. The workshop will be done in a format that allows for a great deal of audience participation. 7. They’re fun. But can STEM camps for girls really make a difference? Michelle has been a trainer, coach, and facilitator for over 20 years. Her business, Better Beings, encompasses individual clients, weekend workshops, and a week-long wellness retreat. She is also an event key-note speaker and is highly sought to deliver corporate trainings. Thus far, she has conducted over 2000 trainings, both live and via webinar. Along with her knowledge, the connection she makes with the audience often results in requests for repeat visits. 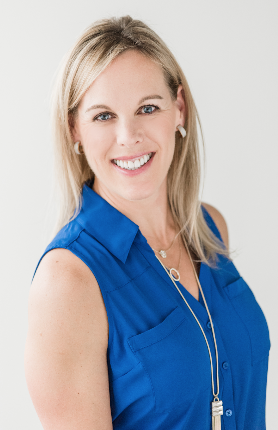 Michelle’s background has enabled her to deliver on a wide variety of training topics, including: exercise, nutrition, weight loss, stress management, sleep, preventing and managing chronic disease, work-life balance—and many more. This blog entry is an modified excerpt from her upcoming book. Stress is part of everyone’s life, but if you don’t learn to find some balance, serious health consequences could be waiting! We often waste resources (time, money and energy) or are simply not distributing them effectively, and this leads to feeling overwhelmed, undervalued and unappreciated. Burnout---physical, mental, emotional or professional---could be near, but is totally preventable. Follow along and fill out the evaluation tools to help you identify how balanced YOUR act is.